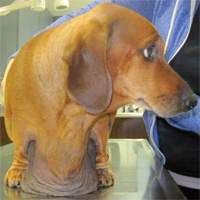 More dogs are gaining too much weight these days, and it's not just a "thicc and floofy" trend that you can dismiss as a cute new look. 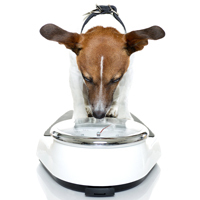 In the U.S., almost 56 percent of dogs are considered overweight or obese, and the trend isn't going away anytime soon. 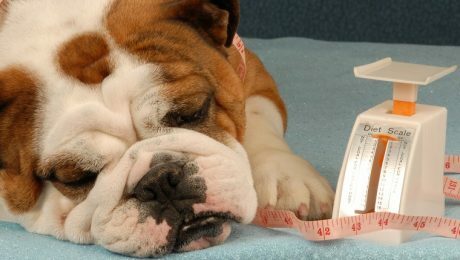 Why Do People Fat Shame Dog Owners For Their Overweight Dogs? 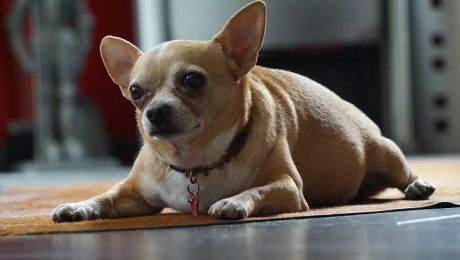 As dog owners, we want to call out anyone we see putting a dog in danger, but fat shaming dog owners with overweight pups isn't the best way to help dogs. 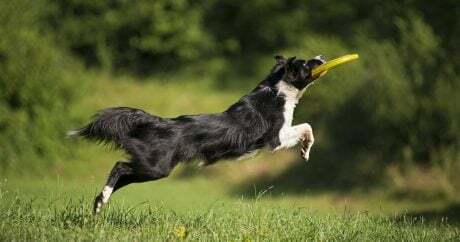 With pet obesity on the rise, it’s crucial your pooch gets regular exercise to keep fit and live a long life; here are 10 diverse ways to keep Fido fit and have fun. 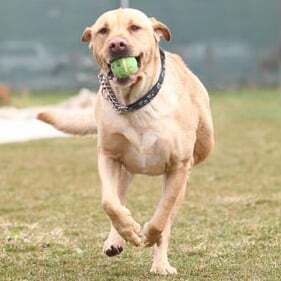 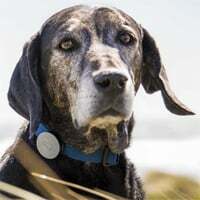 Fifty-two percent of dogs in the U.S. are obese or overweight; excessive body weight can cause a host of problems like physical ailments and lack of mobility.